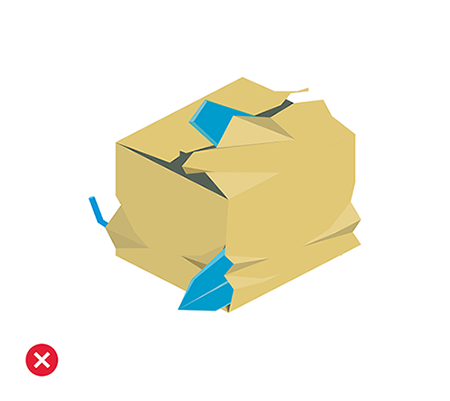 Items with irregular shape require more attention when packing and handling them. They don’t easily fit into standardized packaging. 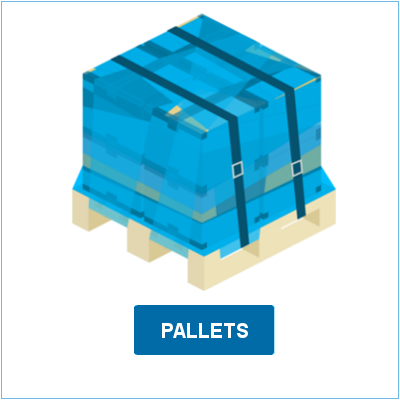 Due to their shape, they are more prone to damages and they can also damage other shipment. 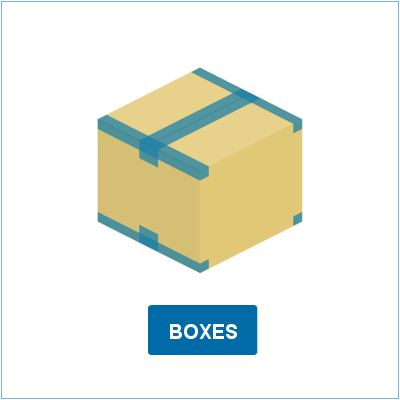 Quality packaging material and proper way of packing will prevent any issues. 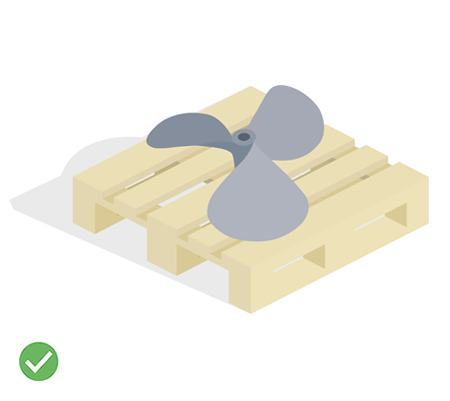 Items of irregular shape have to be placed on a pallet. Use strapping to secure them and prevent them from sliding. Make sure they don’t hang over the edge. 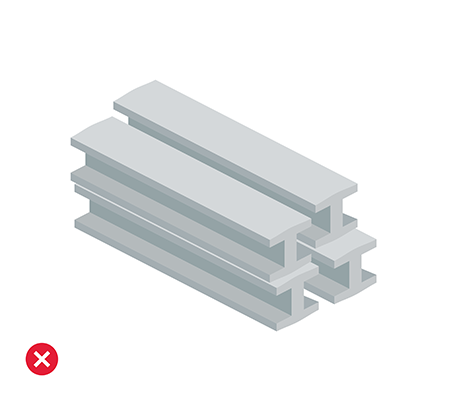 Place a thin flat platform made of wood on the top and secure it with braces. 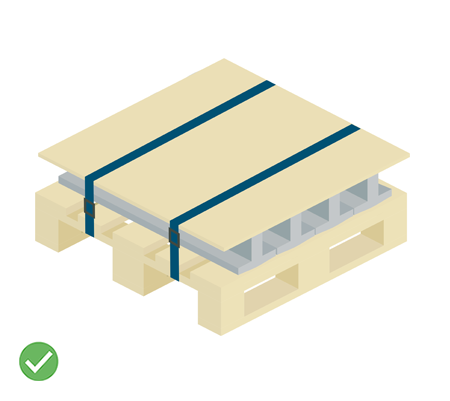 Place your item on a pallet and secure it with braces. Make sure the pallet is wide enough. Use cushioning pads to cover all the sharp edges of the item. Cover it with a wooden frame, multi-layered cardboard or a flat wooden desk. Make sure that it firmly sticks to the pallet. As these may be dangerous, these items have to be covered in a protective material before being placed in the box. 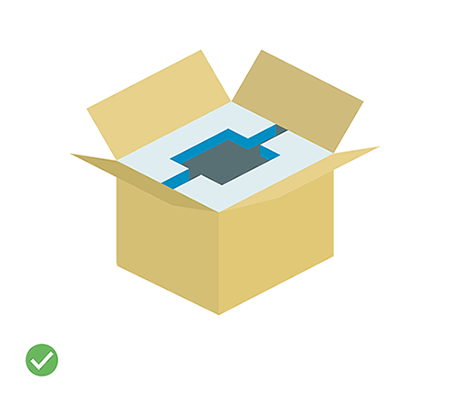 Make sure that the packaging is big enough so it won’t get damaged because of the irregular shape of the item. 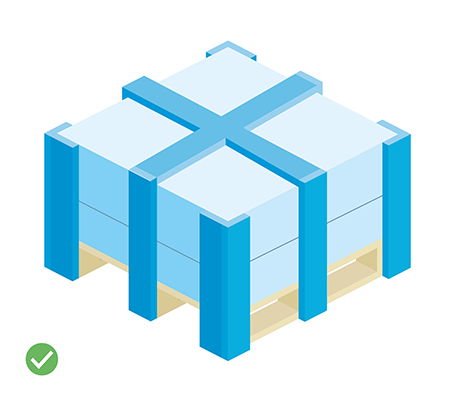 Cover the box’s walls with thick foam pad or thin pieces of wood to keep the box’s shape intact. Make sure you leave a flat surface where the label can be attached. For greater visibility, you can write the delivery address on the package.